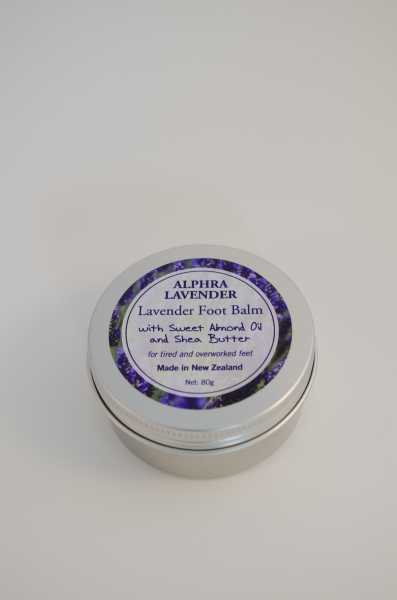 This is an ideal healing and soothing balm for tired and overworked feet. Ingredients include sweet almond oil, shea butter, lanolin and coconut oil. Apply twice daily, massaging on until fully absorbed into skin. Use as necessary to maintain condition.